I am because we are! – How can one of us be happy if all the others are sad? When the anthropologist said “Now!”, all the children held each others’ hand and ran together towards the tree. They all arrived at the same time, divided up the candies, sat down, and began to happily munch away. Images – Ubuntu – For Demonstration Purposes Onl;y! 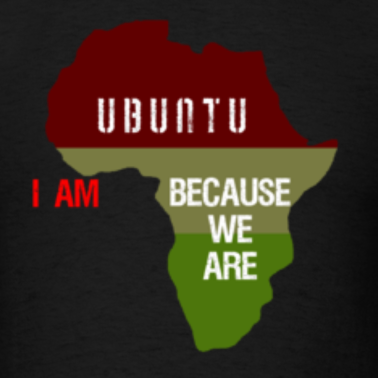 Ubuntu is a philosophy of some African tribes that can be summed up as “I am what I am because of who we all are.”This can teach us all many things about life! In East African Swahili Uutu – Uutu bora kuliko Viitu. Desmond Tutu, Nelson Mandela, Thabo Mbeki – South Africa – and Ubuntu! Condemning apartheid, Tutu warned that “The oppressed could become tomorrow’s oppressors because sin is an ever-present possibility” The philosophy that Tutu, Mandela, and Mbeki share is the philosophy of ubuntu. 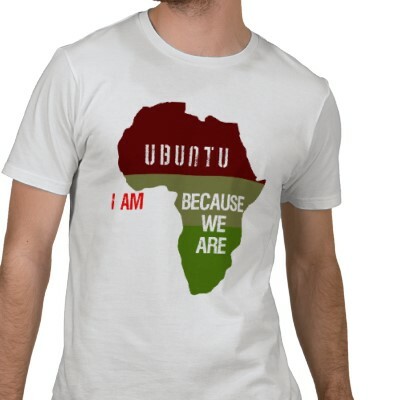 Ubuntu originates in the Bantu Language and Peoples – including the Zulus in South Africa. 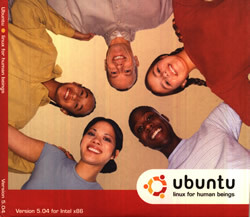 Generally speaking, ubuntu means “humanity” and is related to umuntu, which is the category of intelligent human being. Bishop Desmond Tutu has defined ubuntu as the person who is welcoming, hospitable, warm and generous, affirming of others, and who does not feel threatened that others are able and good; [this person] has a proper self-assurance that comes from knowing they belong to a greater whole, are diminished when another is humiliated, diminished, tortured, oppressed, and threatened as if they were less than they are . Tutu has also defined ubuntu as the quality of interaction in which one’s own humanness depends on recognizing it in the other! We human beings are in this lot together – and there are a lot of things that we can learn from each other in this world today.